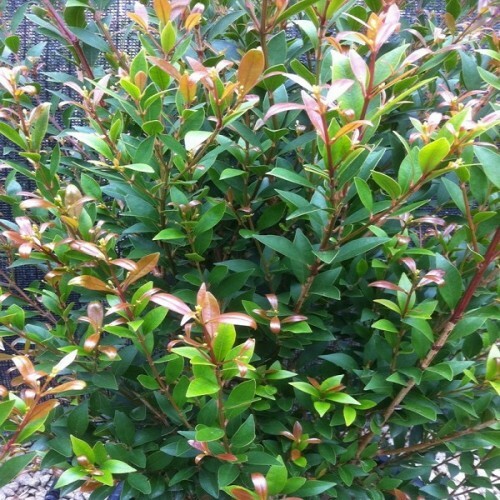 Acmena smithii Minor is a large evergreen shrub which is a smaller leafed and bushier form of Lilly Pilly. It produces the usual white flowers in summer which develop into edible deep mauve or white berries. 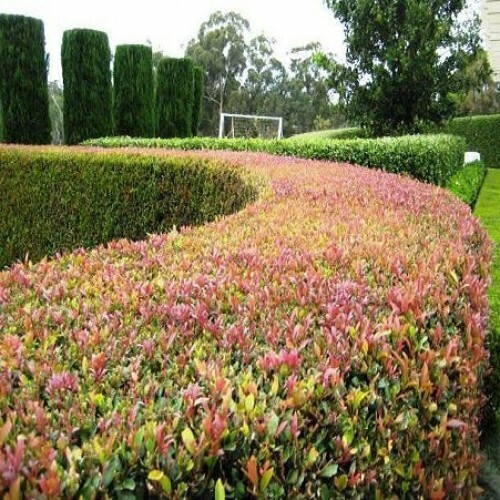 Pest and disease resistant - Resistant to pysllid and most other pest and diseases. Temperament: Wil tolerate light frost and coastal.